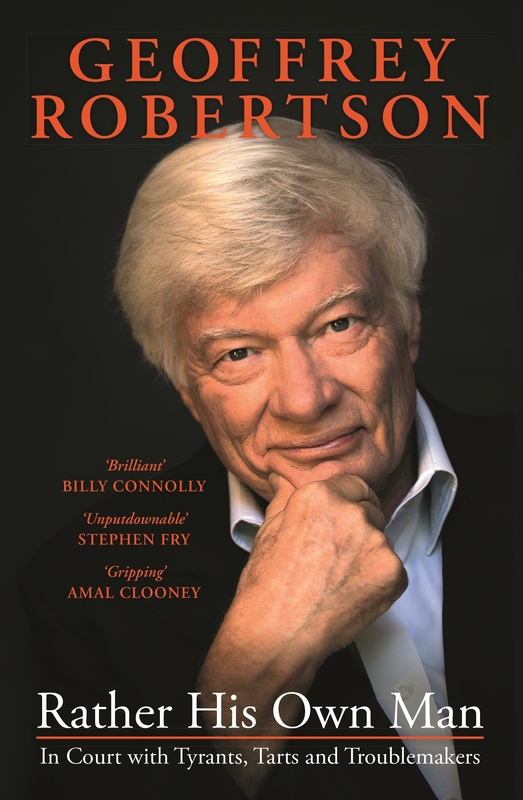 In this updated edition of his amazing life story, he tells of David and Goliath battle; tales that feature a cast of characters from Malcolm Turnbull to Mike Tyson; from Nigella Lawson to Kathy Lette and Julian Assange. 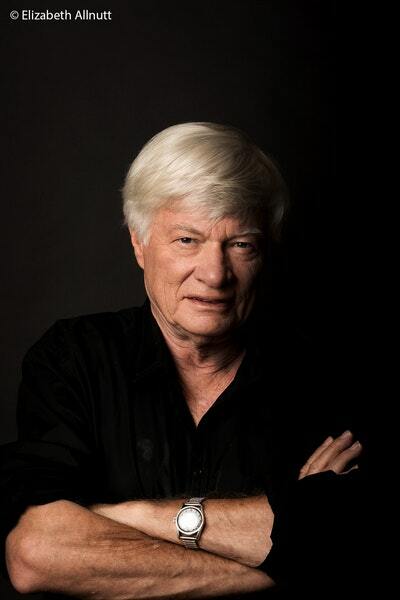 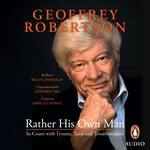 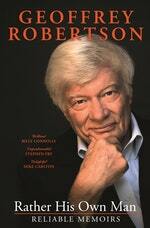 Throughout his exploits – recounted here with irreverent humour and dashes of true wisdom – Geoffrey Robertson has remained determinedly independent and his own man. He has also, in respect of human rights, changed the way we think.